We offer prizes for every module you complete and for every booking you make to one of our hotels thereafter. So earn whilst you learn with our fabulous prizes, which include the opportunity of first hand knowledge of these amazing hotels on a personal holiday with FREE nights offered. 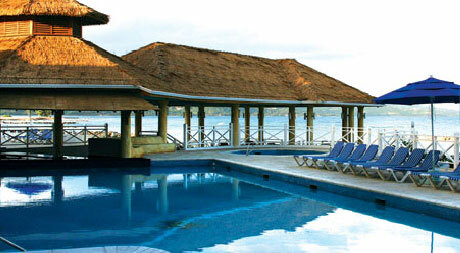 Earn 1 free night for every approved logged booking for any Couples Resort in Jamaica!! Congratulations, you have earned 1 free night!